VAT Rise – get your cars imported quick! So what can you do? 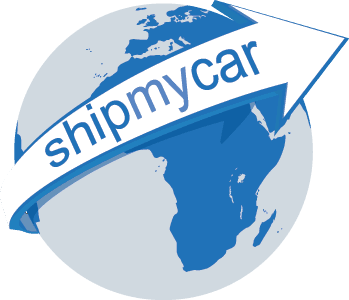 Well, firstly obtain an instant quote from us at http://www.shipmycar.co.uk and get things moving straight away!